(Dubai) – Expo 2020 Dubai and leading global food and beverage company, PepsiCo, have joined forces with a shared vision to work together towards a healthier and more sustainable future in the lead-up to, during and beyond the next World Expo in 2020. At the signing ceremony at the Expo 2020 site in Dubai South, UAE Minister of State for International Cooperation and Expo 2020 Dubai’s Director General, Reem Al Hashimy, announced that PepsiCo is Expo 2020’s Official Beverage and Snack Partner. 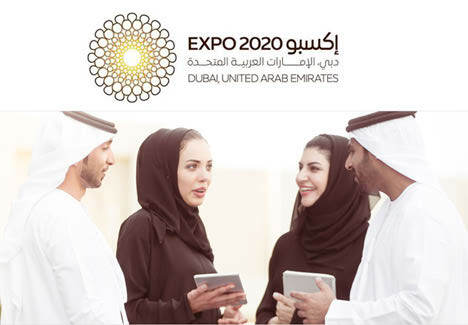 Expo 2020 is the first World Expo to be held in its 167-year history in the Middle East, Africa and South Asia (MEASA) region. Some 25 million visits are expected, including 70 per cent from outside the UAE. Its core theme, ‘Connecting Minds, Creating the Future’ and subthemes of Opportunity, Sustainability and Mobility are closely aligned to PepsiCo’s Performance with Purpose 2025 Agenda, with its three focus areas of Products, Planet and People. The signing ceremony was attended by H.H. Sheikh Ahmed bin Saeed Al Maktoum, Chairman of the Expo 2020 Dubai Higher Committee; Mohammed Al Shaibani, Director General of HH The Ruler’s Court, Government of Dubai and the CEO and Executive Director of the Investment Corporation of Dubai; Reem Al Hashimy, UAE Minister of State for International Cooperation and Expo 2020 Dubai’s Director General; Indra K Nooyi, Chairman and CEO of PepsiCo; Mike Spanos, PepsiCo Chief Executive Officer, PepsiCo Asia, Middle East and North Africa; and Omar Farid, President, PepsiCo Middle East and North Africa. Sheikh Ahmed bin Saeed Al Maktoum said: “The increasing world population is straining the planet’s resources, generating an urgent need for more intelligent sources of nutrition, and packaging for snacks and beverages among other solutions. Expo 2020 Dubai is committed to showcasing products and innovations that will help address this global challenge, allowing people to live healthier, more prosperous and sustainable lives. Indra Nooyi said: “We are honoured to be selected by Expo 2020 as the Official Beverage and Snack Partner for this incredible gathering of the global ‘best of the best’ in Dubai. PepsiCo and Expo 2020 Dubai share the belief that we must create a virtuous cycle that can sustain our way of life for the next generation and beyond. PepsiCo plans to feature innovative, unique products at Expo 2020 Dubai, in line with the Expo themes of Sustainability, Opportunity and Mobility. The company will use the World Expo to showcase its latest nutrition-driven initiatives, expanding on programmes like ‘helloGoodness’, which shows how convenience, affordability and nutrition will come together in a new way in the future. 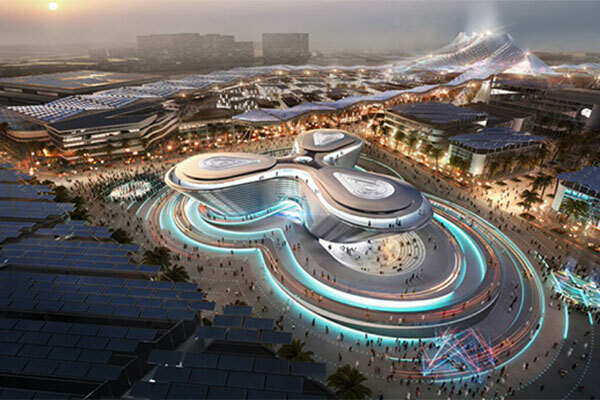 PepsiCo will also leverage the collective power of its brands to ensure that Expo 2020 Dubai will reach millions of households globally through cross branding, promotional contests and social media initiatives. Before and during the six-month event, Expo 2020’s logo will be used on packaging for select PepsiCo brands, including Pepsi, Lay’s and Quaker Oats. PepsiCo took part in the 1964 New York World’s Fair, which was not ratified by the governing body for World Expos, the BIE. 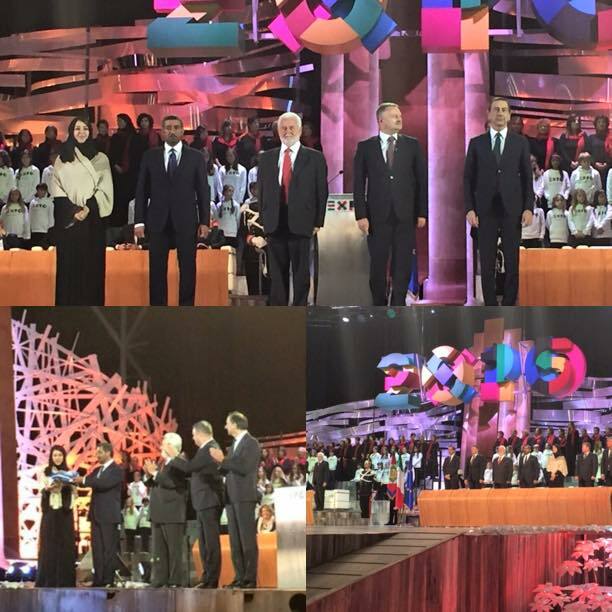 Expo 2020 has now announced 10 Official Premier Partners and two Official Partners. Apart from PepsiCo, they comprise world class brands Accenture, Cisco, DP World, Emirates Airlines, Emirates NBD, Etisalat, Nissan, SAP and Siemens. 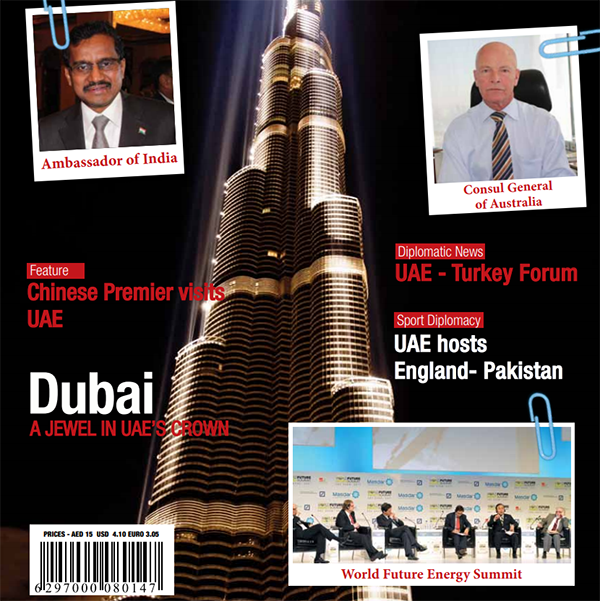 DEWA and UPS are the Official Partners named so far.